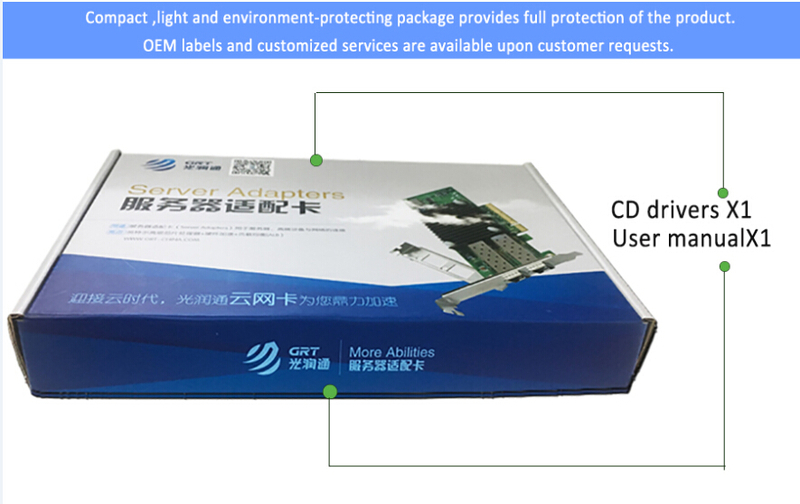 Packaging Details:Fiber optic lan network card to be packed in blister box and paper box, 1piece/box. 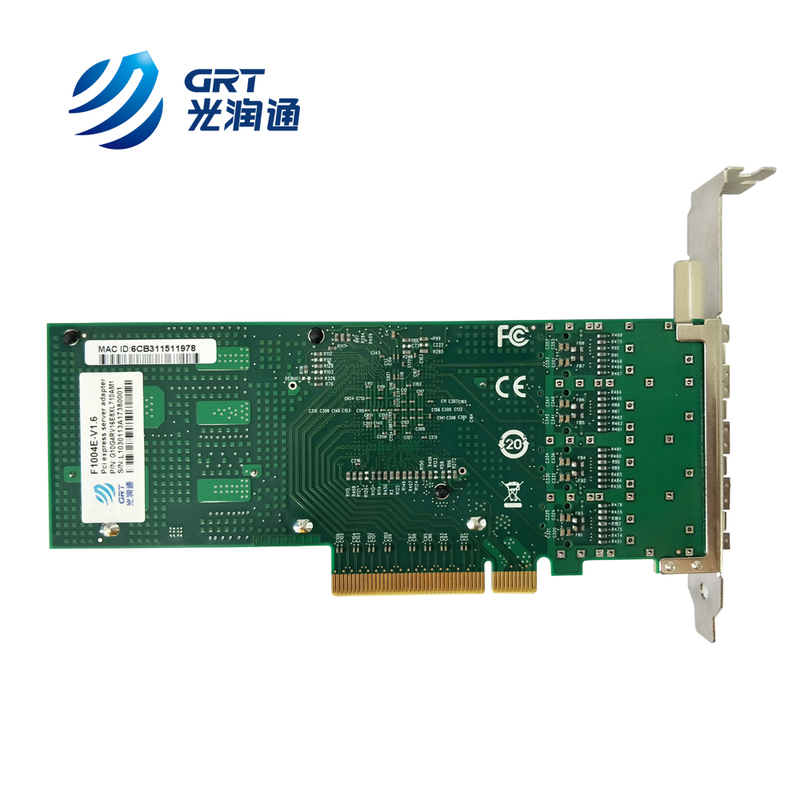 GRT’s F1004E network card family is based on the Intel® XL710 Ethernet Controller, suitable for application of servers and high-end equipment. It is the ideal solution for multi-network deploying and key network application and environment deploying at the high performance servers. Efficient and energy-saving design, using next-generation Multi-core processor 10Gb Gigabit Ethernet controller. 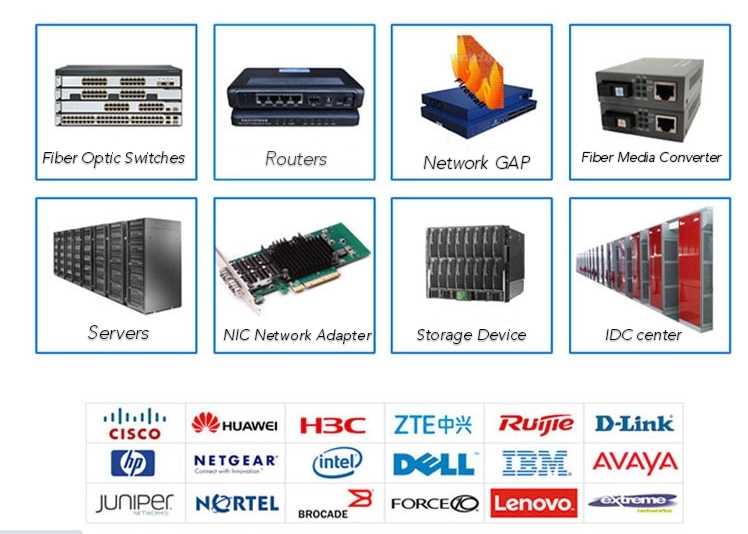 Support for higher bandwidth and throughput on full height or low profile PCIE slot and servers. Under LINUX integration I/O or Microsoft, by adopting the receive end integration, improves the performance of multi-threaded systems through the efficient CPU core network load balancing. 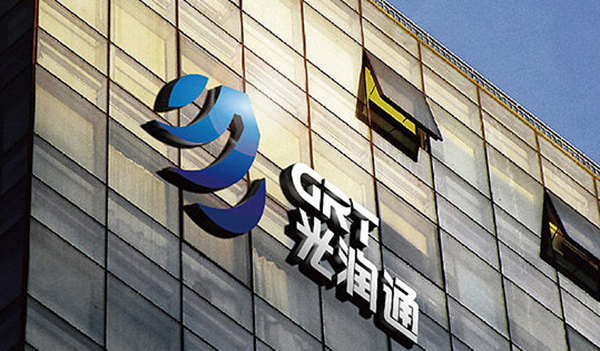 All of GRT's products are open sourced, fully compatible with major brands' products and devices, such as Intel, Dell, Cisco, Finisar, Arista, HP, Mellanox, Juniper, HUAWEI, H3C, etc. For other brands' devices, please specify when ordering so that we can write corresponding codes for your easy application. Packed in blister box and paper box, 1piece/box. Normal orders to be shipped within 2 working days upon receipt of payment. We can ship by TNT, FedEx, EMS, UPS, DHL, or other named forwarders as per your request. 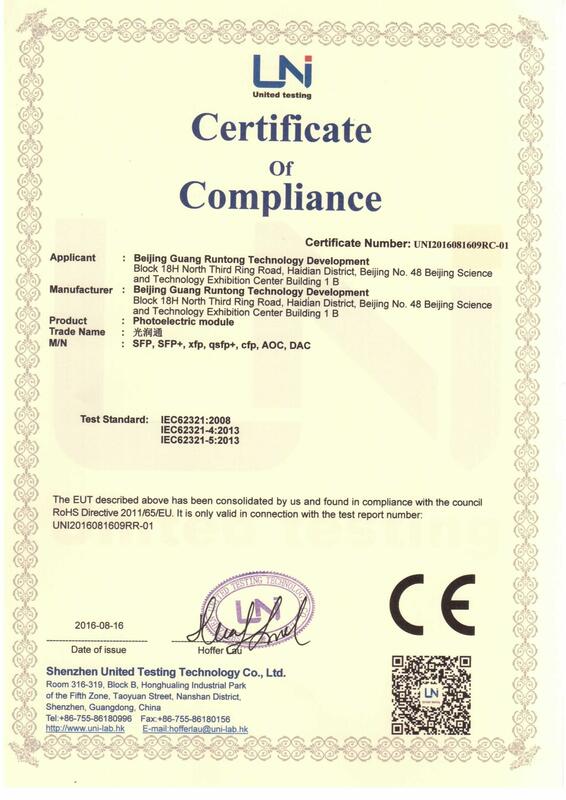 All of GRT's products have been approved with industry standards and major international standards like CE, FCC, RoHS, etc. 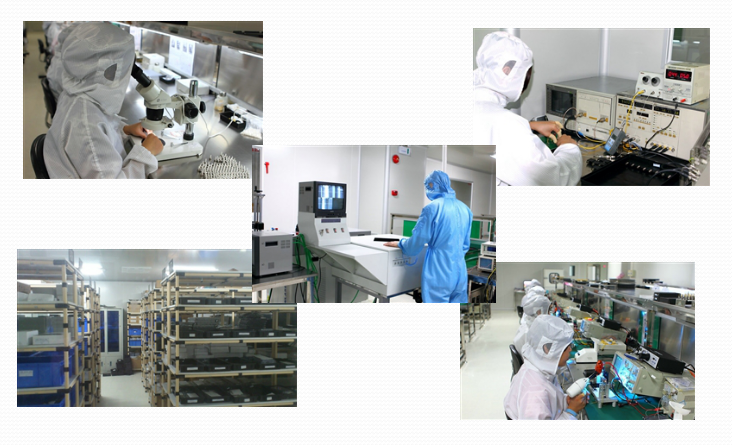 Excellent quality and service are always our first priority. 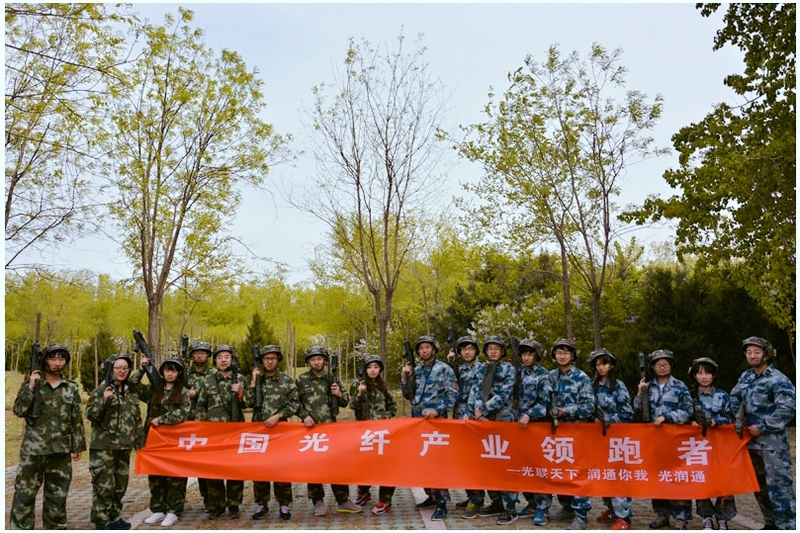 GRT's products have been widely used in fields like network secutity, storage,server, telecommunication, finance, railway, military, oil, customs and water conservation, etc. 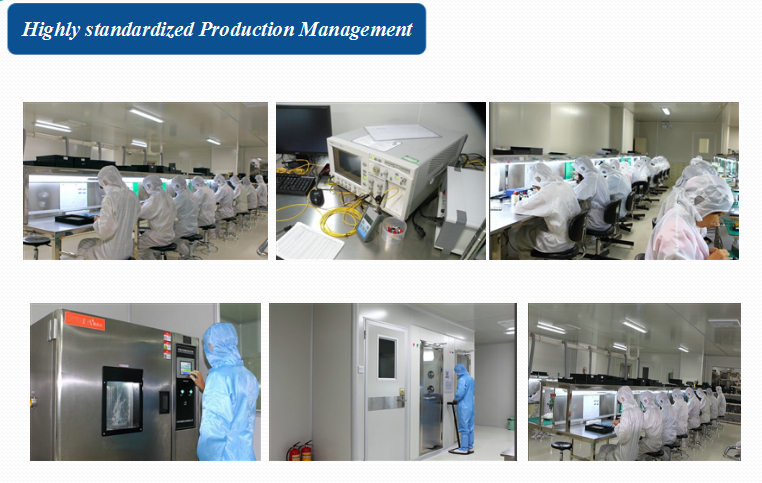 Based on the principle of Quality comes first, GRT holds a complete series of quality tests for all its products from material to finished product. 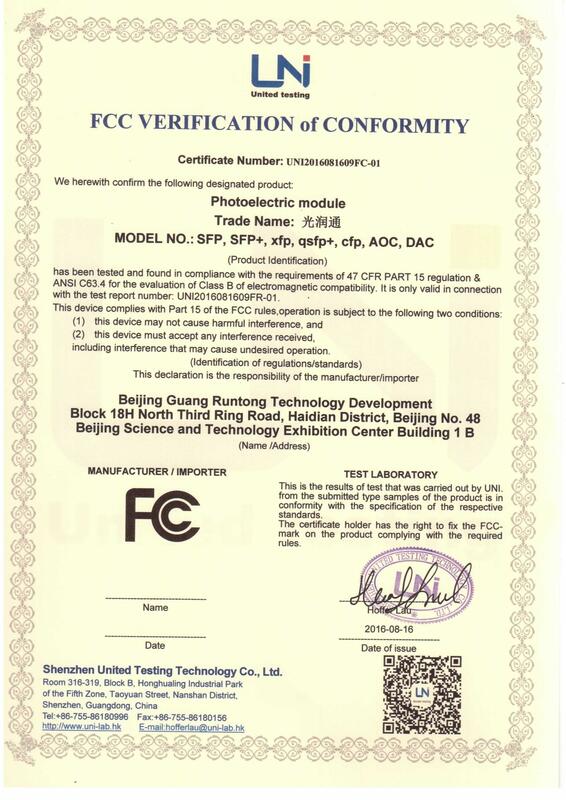 Strict tests like adhesion test, current test, electrostatic protection, return loss test, temperature cycle aging test, data reducing, functional test,hardware test, communication test and flow test will be made before storaging and leaving factory. 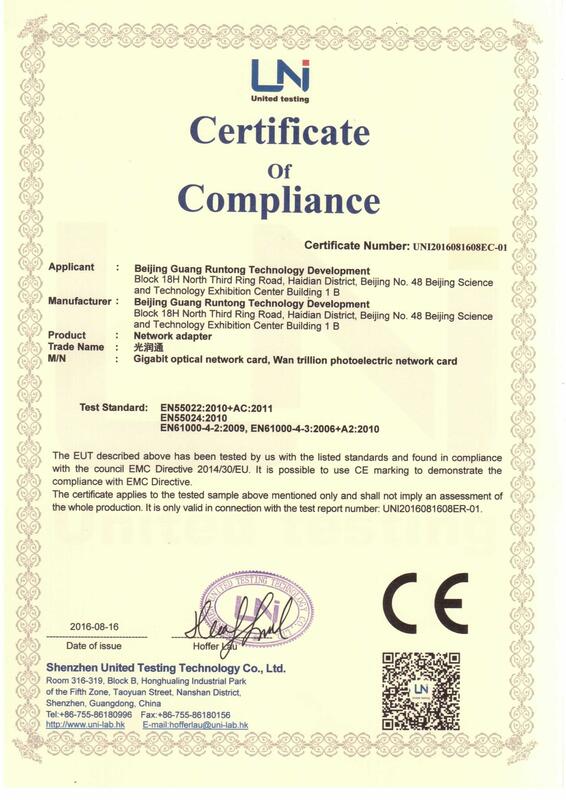 GRT is a leading supplier high level optical transmission products, including but not limited to 1Gb/10Gb fiber optic network card,server adapter, optical transceivers, patch cord, fiber media converter, CWDM/DWDM Mux/Demux, optical splitter, By pass, Host Bus Adapter HBA card, host cabinet, optical cable,attenuator. 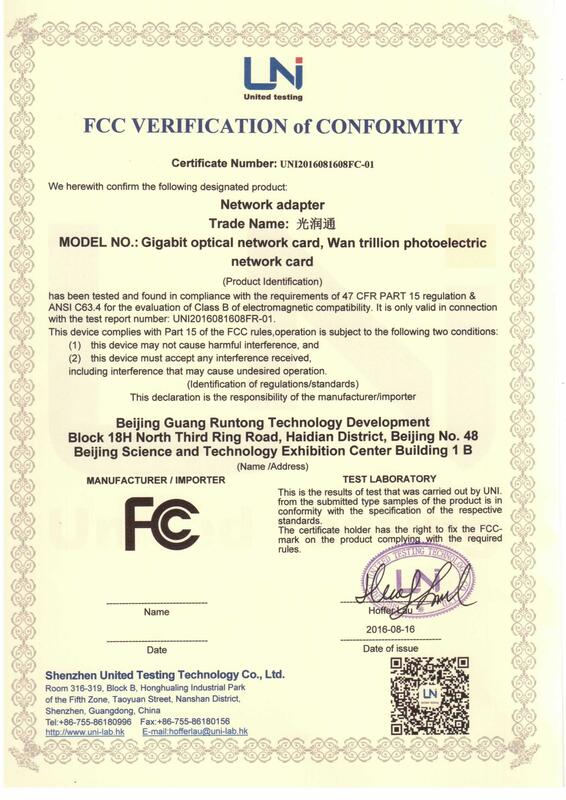 Aimed of enabling everyone to enjoy the freedom and joy brought by the fiber optics, as a young but passionate team, GRT strives to provide you with top quality networking products at reasonable prices and a prompt 7*24h service. offer you top quality networking products and prompt 7*24h service to keep your highly efficient and stable performance business guaranteed.